TC Backer is licensed in Pennsylvania, Maryland, & Delaware to perform home improvements. 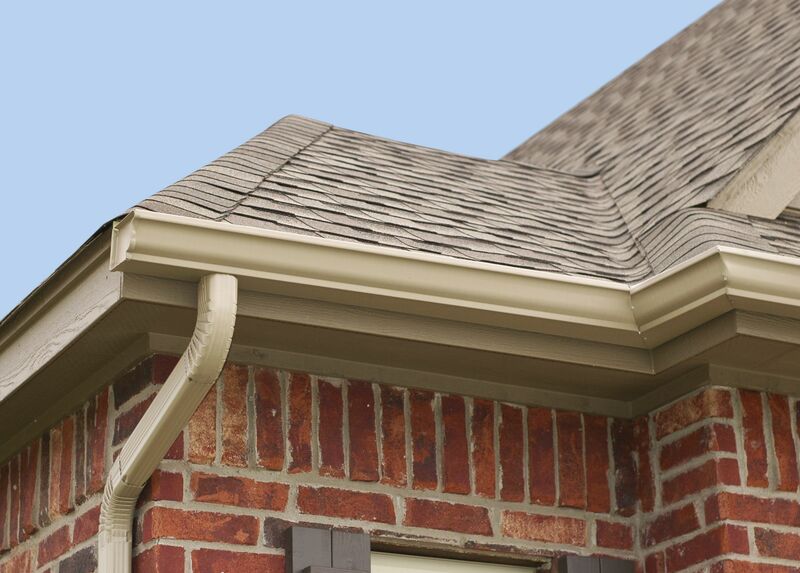 TC Backer provides Home Improvements including Roofing, Siding, Windows, and Gutters. How did you hear about TC Backer?